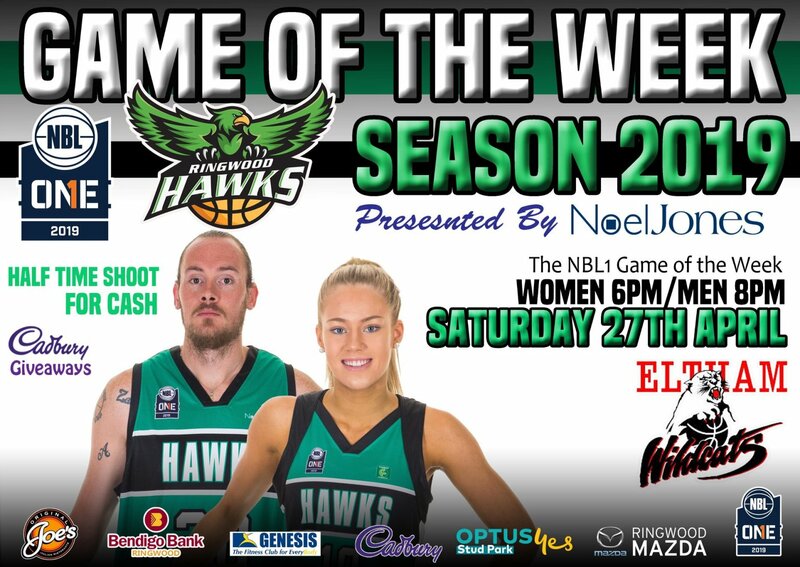 Ringwood hosts the Eltham Wildcats in the NBL1's Round 4 Game of the Week on Saturday 27 April. To watch livestreams of both games click here for the women's game (6:00pm) and here for the the men's game (8:00pm). 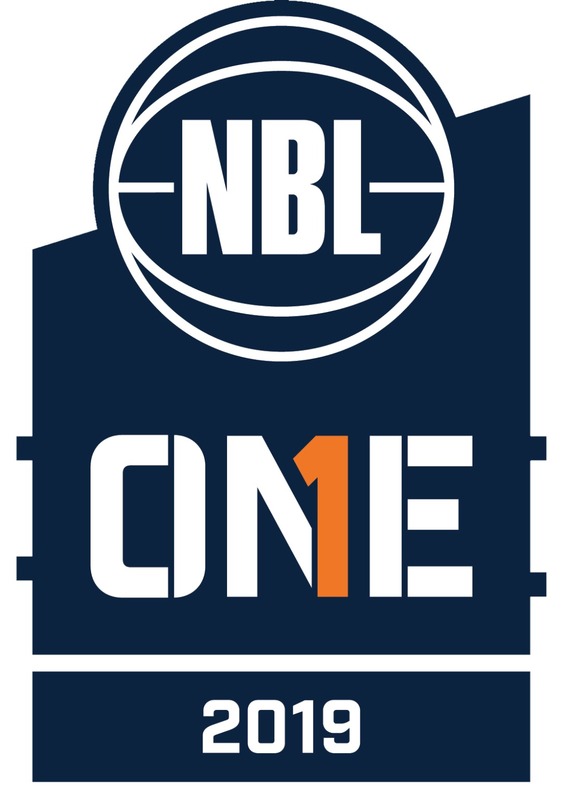 Click here to view the NBL1 ladders. 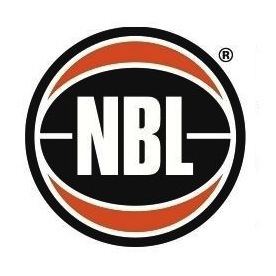 Click here for a printable version of Ringwood's fixture and here for the full NBL1 fixture.